← Saturday Issue Review: Thor Volume 2 – Who Holds the Hammer? Another week gone and another month out the door. I can’t wait I’ve enjoyed the past week to the fullest. I did a bit of archery, but it was so hot outside that we all basically felt a bit fried and for some awful reason I’m 10 times better at shooting if I don’t take the time to aim. We watched some more Clone Wars, and picked out our next buddy read together (Armada by Ernest Cline). My first Hogwarts Running Club medal came in, so I’m trying to make sure I hit those 6.2442 miles (it spells Magic on phone keys) which is a bit hard since I spend most of my day cooped up in a bookstore and the outside feels like an underwater oven. But the whole reason this week has been a down one is the fact that I feel like someone has taken a club and beaten me with it. Not sure what it could be since I’m fine other than the pain, but I think that’s honestly enough to deal with at this point. 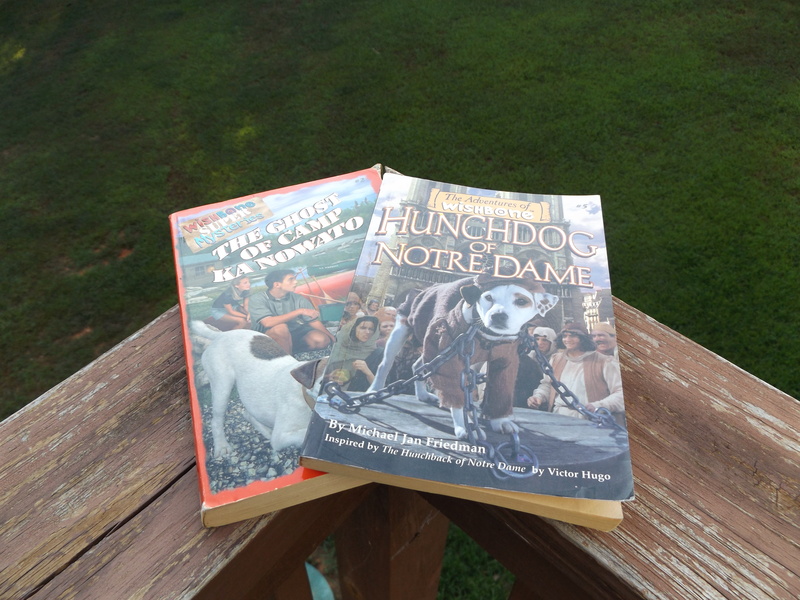 Two more Wishbone books to add to my collection! I love finding these at random Thrift stores. 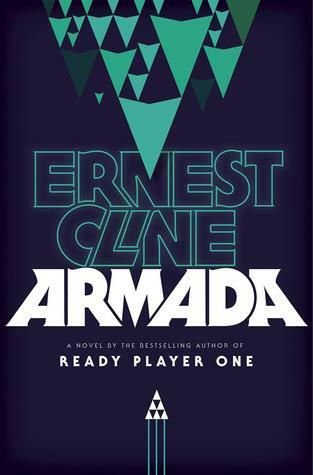 Armada by Ernest Cline – Forgot I had this on audio and requested it from Blogging for Books…remembered I had it on audio after the shipping notice was sent. Maybe you could put a treadmill in the store. 😀 Hope you start feeling better and have a great week. 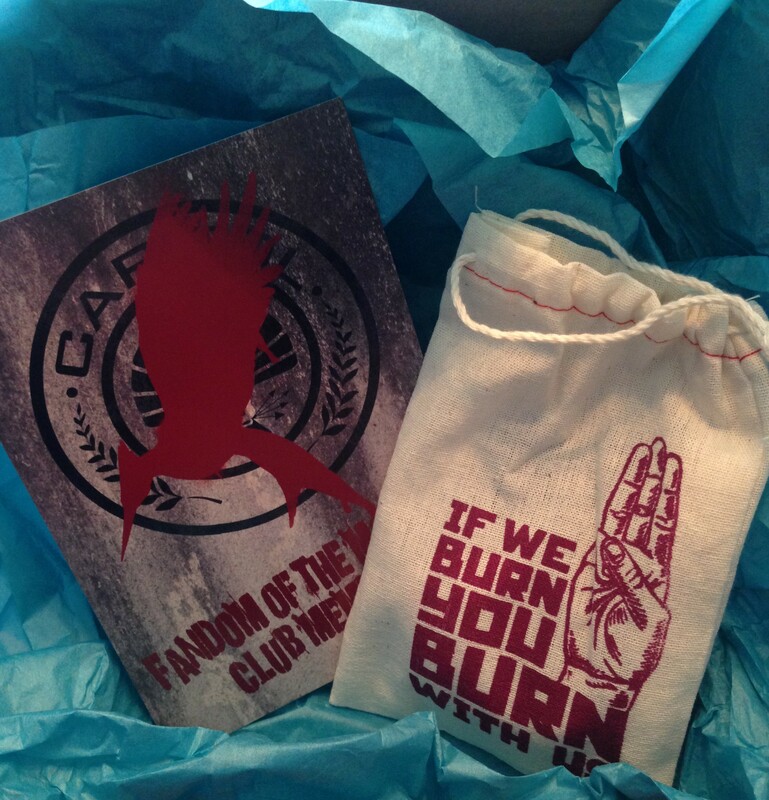 Ooh you read Heir to the Jedi. Did you like it? I enjoyed it even though it wasn’t perfect, for some reason I liked getting Luke’s perspective. I’ll watch for your Star Wars reviews since I don’t see a ton of those around the blogosphere (although I bet more people will jump on bandwagon once the movie gets closer). Yeah I really enjoyed it! It wasn’t the best of the new Star Wars books but it was a lot of fun. 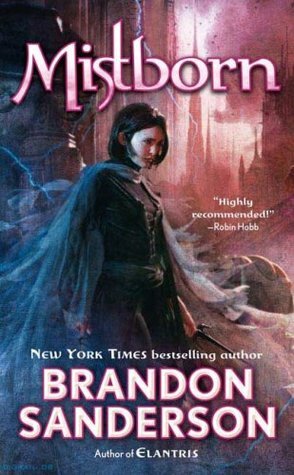 I do wish more people would read the SW books, it would be cool to see more pop up in my blog feed and I would have some other bloggers to chat with about them. 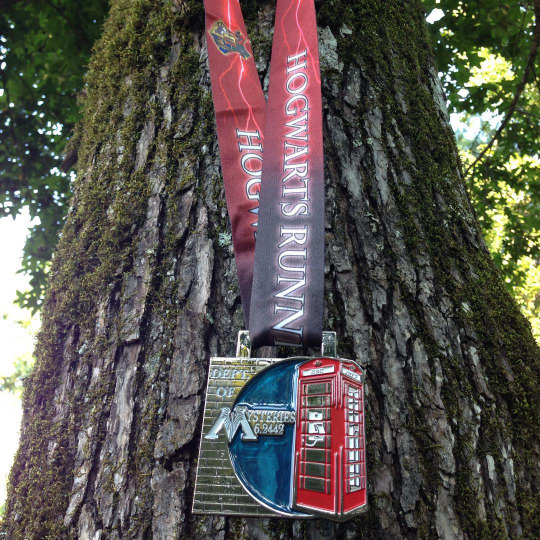 I’m so jealous of that Hogwarts running medal, I need to look that up to see how I can earn one! And that pain sounds awful, I hope this week feels better. Hope this week is better and I am curious about Station Eleven. Sorry to hear you’re struggling but yay on receiving the medal!!! 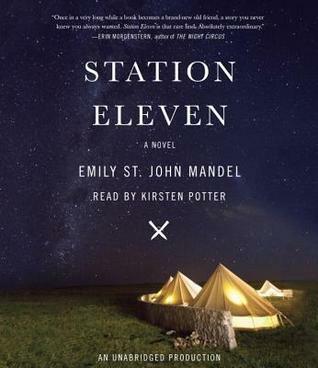 Keen to hear what you think of Station Eleven! And how fabulous you found two more Wishbone books!